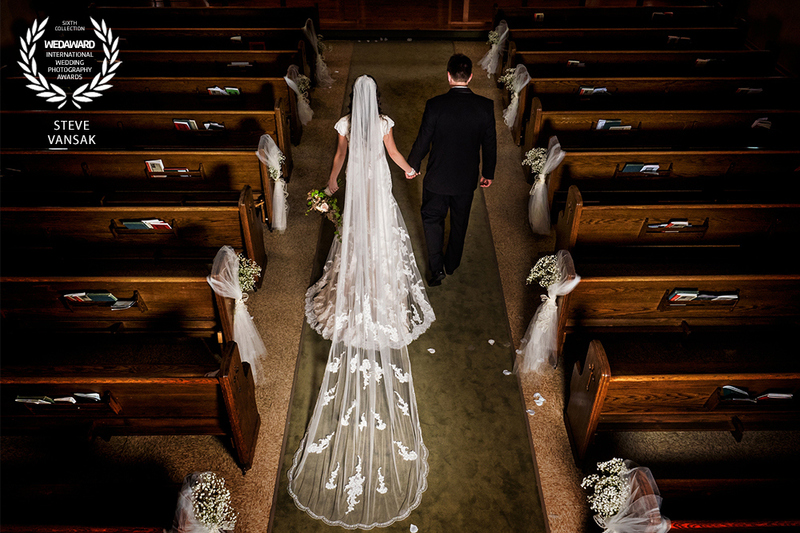 Award winning wedding photograph from Region Weddings courtesy of Wedaward. Let's not forget about Pinterest!! You can often find many of the images on this blog as well as ones that didn't make it in on the Region Weddings Pinterest Page. Check it out! Flickr is an oldie, but a goodie. I admit I haven't posted there in awhile, but if you enjoy perusing flickr, be sure to check out my photo stream on there. If you are curious to check out the International Wedding Photography Award site WedAward where my image of Maria and Seth walking down the aisle received accolades, simply click on the screenshot below. I hope to see you on the various social media sites. Always remember, the best way to contact me (especially to inquire about your wedding date) is here on the Region Weddings Contact Form. To always be up to date with my wedding journal and to see my latest work, subscribe to this page via the RSS link below.